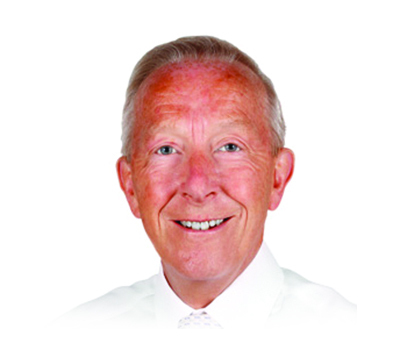 Robert qualified as a Chartered Accountant in 1979 with Peat, Marwick, Mitchell & Co and decided to specialise in tax. Late in 1980 he left to join Financial Training in Newcastle teaching tax at all levels plus a few other topics for good measure. After a few years he decided to go back into the profession firstly as a Senior Tax Manager with EY and later as a Group Tax Manager with Pannell Kerr Forster. Both firms made good use of Robert’s outstanding lecturing ability involving him in both local and national in-house training and client seminars. In 1992 Robert set up on his own; providing accounting services and tax advice to local professionals, individuals and companies. It was not long before his lecturing skills were called upon again for both exam based training and CPD lectures. By 2000 Robert was in such demand as a freelancer he had to fully focus on lecturing and could take with him the invaluable experience of being in practice. Until it was discontinued in 2006 Robert ran the entire CTA residential course at Reed College enjoying much success and several prizewinners: made more rewarding because most students were from small regional firms. Robert continues to teach students at various levels for different tax examination bodies both in the UK and in Europe as well as writing and delivering CPD lectures in the UK.